At Wood Fen Lodge we know the benefits of taking an holistic approach when seeking treatment for imbalances will help you live a more balanced lifestyle. 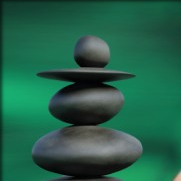 We can help you achieve this balance with our treatments and by nurturing you mind, body and soul. What primarily distinguishes holistic healing apart from complementary medicine and traditional medicine is that physical health is not necessarily the main focus. Even so, it is often the experience of physical discomfort that will first prompt a person’s pursuit of holistic healing, and these are some treatments which have been shown to have a beneficial impact. Feel free to choose from our extensive list of treatments below, or we will happily tailor our packages according to your personal budget should you prefer. Why not read our client testimonials below, or even better, why not come and visit us and we will happily show you around. We welcome individuals, groups and parties and we look forward to welcoming you to Wood Fen Lodge for a relaxing massage therapy, spa package or light lunch! Using the healing and therapeutic properties naturally found in essential oils, this full body massage can restore or maintain physical health, psychological well-being and enhance your general health and vitality. Massage is an effective method of healing which combined with the oils and relaxing/rejuvenating techniques can soon return your body to its natural balance. 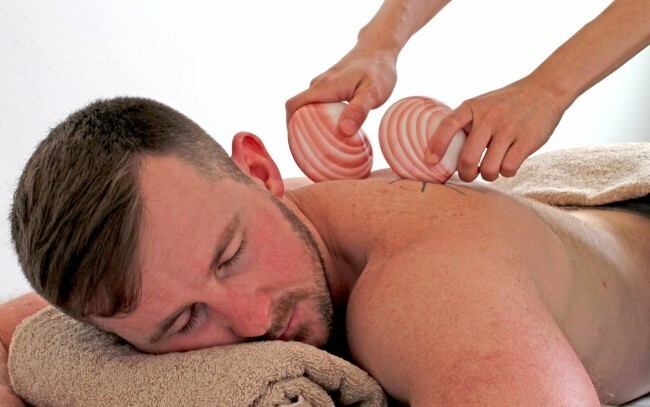 An ideal introduction to the beauty of heated shell massage. This form of massage has been practised in India for at least 5000 years. The client can remain fully clad and the use of oils, cream or talc is optional. The area worked on is the back, shoulders, arms, neck, head and finally the face. Massage moves include gentle effleurage and firmer petrisage to work on tense, tired muscles especially across the shoulder region. The benefits of the treatment are that it improves blood circulation which gets fresh oxygen and vital nutrients to the hair, skin and scalp. Indian Head Massage helps to relax muscles and de-stress the mind. Pressure points and lymphatic drainage are worked on which help dispel toxins and waste. Oh, and your ears get a bit of a massage!